Love is truly the cohesive force uniting us all. 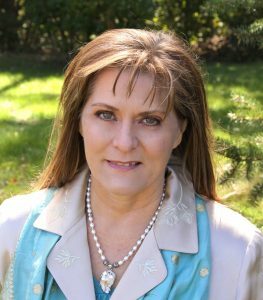 Learn how to increase your capacity to receive and give love with the assistance of the Love and Relationship Angels. In the process, gain wisdom and tools for helping others. You will receive 0.5 unit of Gateway University transcript credit that may be applied to the Angel Reader Certification Course and Gateway Degree programs. To receive credit, you must complete all of the lessons, quizzes and assignments satisfactorily. Your Gateway Mentor will review your assignment submissions. And you get the fabulous Certificate to frame and display upon completion. 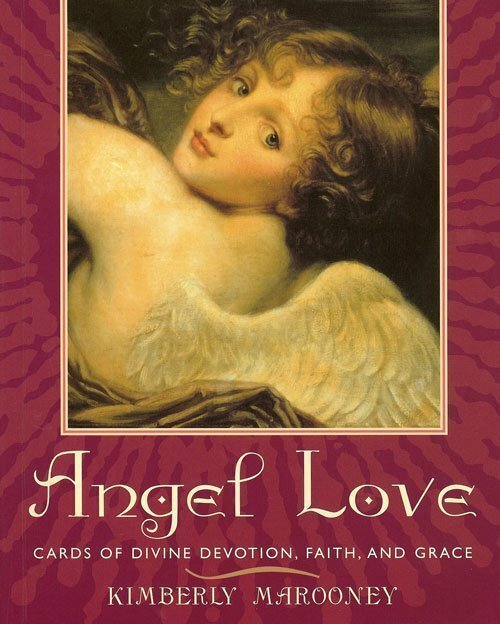 Love and Relationship Angels ~ ANG 310 is part of the Angel Reader Certification. 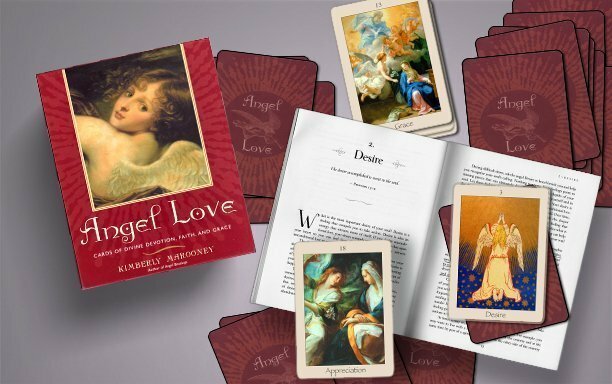 If you are feeling lonely, abandoned, sad, heart-broken or desperate, you’ll be guided to recognize the angel assistance you can receive through these deeper feelings. Is your soul calling for divine love and deeper connections in your relationships? Are you craving a more satisfying connection with your beloved? Or perhaps you are single and are ready to attract your beloved? 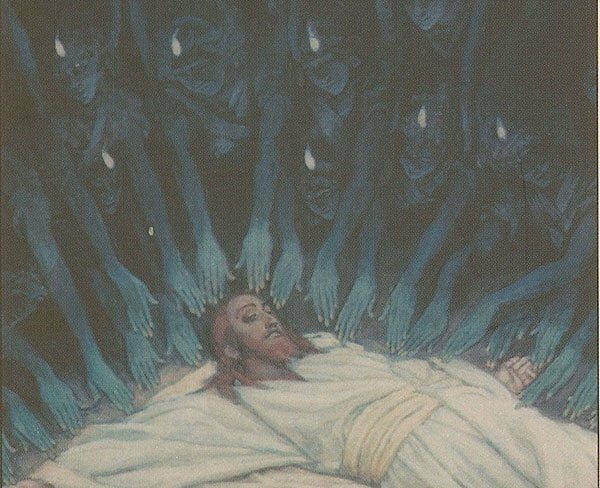 Using the “Love and Relationships Sacrament,” you’ll meet the angels who guide us to our eternal connection with Spirit (God). Once we have experienced unconditional love, we can infuse our human relationships with this blessing. The Love Meditation will invoke forgiveness and radiatory healing so you can experience the profound opening these deeper feelings create for divine love to heal your heart and body, and nourish your soul. Love and Relationship Angels guide you to deepen your relationships into more authenticity and intimacy. The Angel Meditations and Messages in this course open your heart to experiences of divine love that overflow into your earthly relationships with greater care and awareness. You receive 1/2 unit of Gateway University Transcript credit for this course, applicable towards the Angel Reader Certification and Angelology degree programs. Love and Relationships Sacrament 9-card reading: Approximately 2 hour if you really get into it! To take this class alone, there are no prerequisites. The course includes a Class Guide to download and print. Use this guide to take notes on your experiences and realizations, and as you work through Raphael’s Healing angel reading.